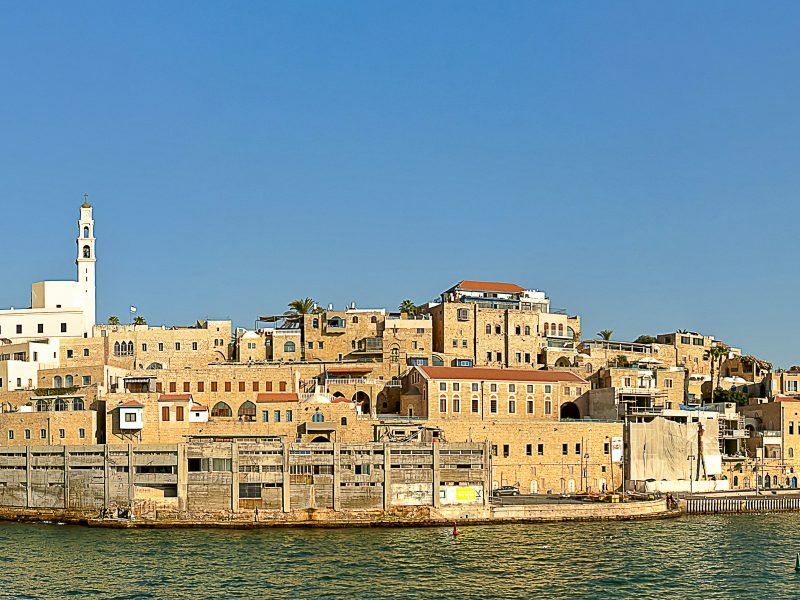 During 15 Day Israel Private Tour we will discover you our amazing country. We will visit 9-11 cities located on Holy Land from Haifa at North to Eilat in the South of Israel. 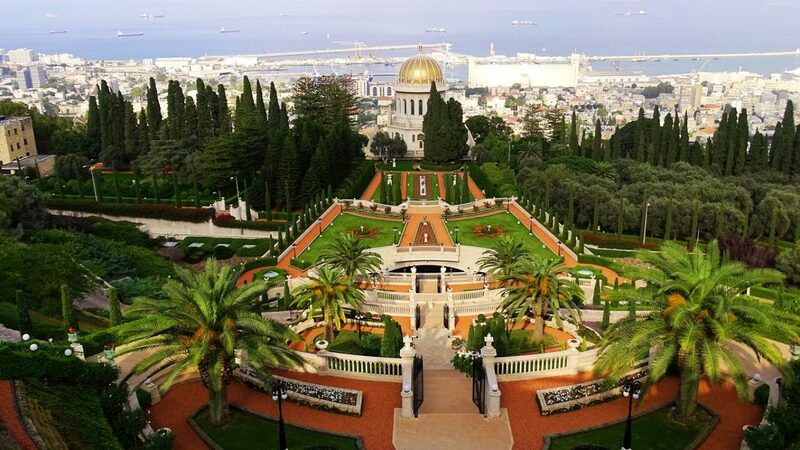 You will see all main Israiel sigthseeing, including Holy Jerusalem, modern Tel Aviv, ancient Jaffa, Rome Caesaria, amazing Haifa, reatret on Dead Sea, Coral reefs in Eilat. All daily excursions lead by English talking Licensed Guides and driver on private car. We will show you Israel as we know it in colorfull paints. 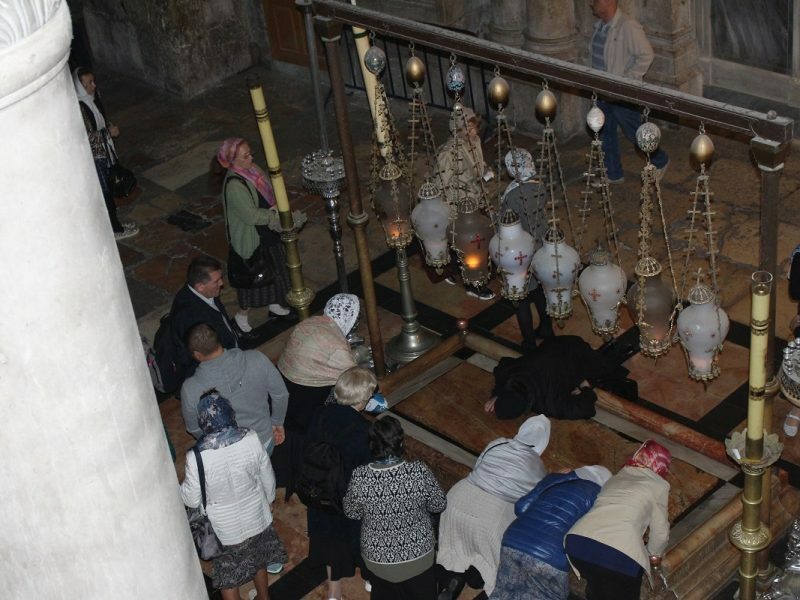 We offer the most intense tours for Christians, the full-day work of our Israel Licensed guides. 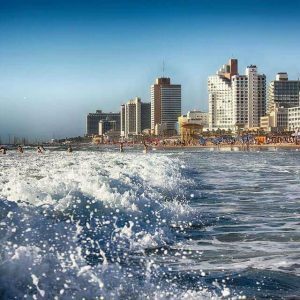 Our main goal is to provide a family home environment during your visiting this unique country – Israel. Unbelievable Price. Only 3200$ instead of 4000$. •	Arrival and Transfer from Airport Ben Gurion. •	Dinner and overnight in Tel Aviv. •	Early Breakfast in Hotel. •	Arrival and Transfer from Airport Ben Gurion to Tel Aviv. 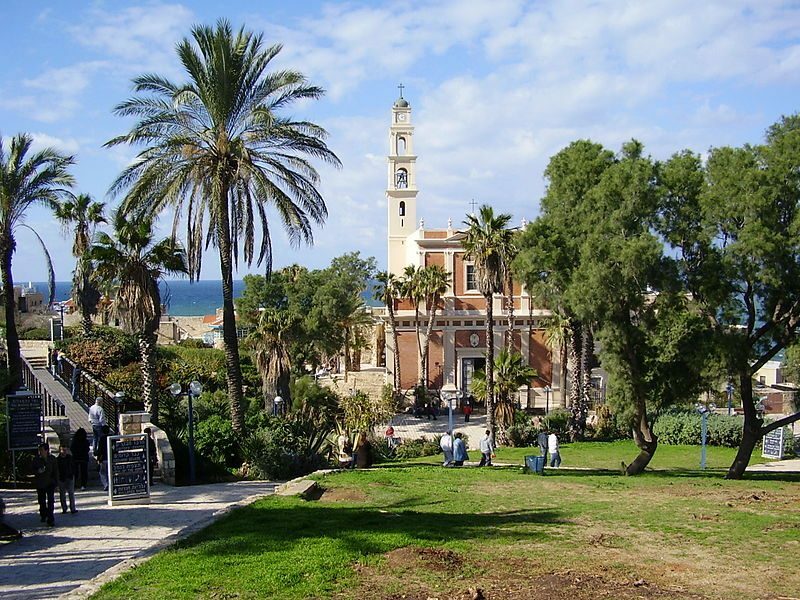 • Half day tour to Ancient Jaffa. the rounded corner you can see from the square one of the few remnants of the 13th-century Crusader era. • Dinner and overnight in Tel Aviv. Hippodrome horse racing arena, and the impressive Roman Aqueducts. important site while enjoying views of the Lower Galilee. its cuisine on a visit to a village in the beautiful Carmel region. •	Mount Carmel Lookout Point. 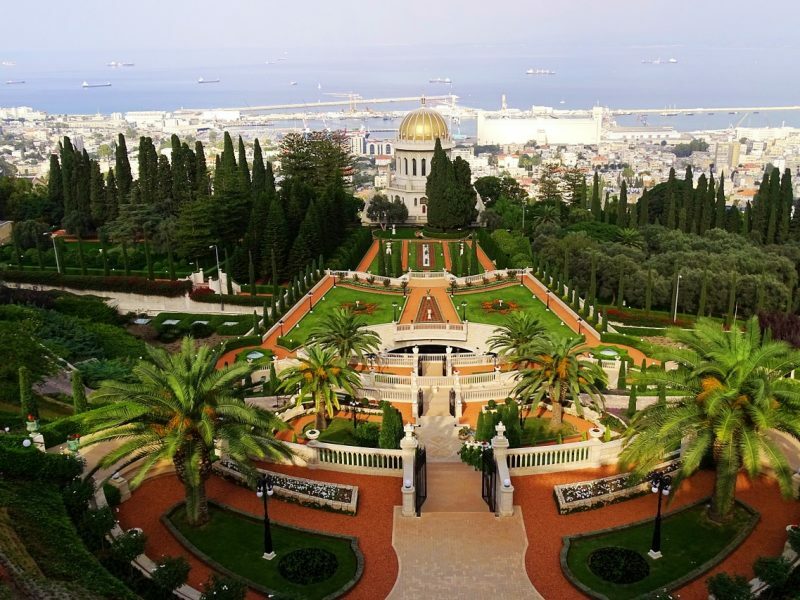 We’ll end our day by standing atop Mount Carmel for a lovely view of the Haifa Bay. •	Breakfast in Hotel. Checkout. •	Rothschild Boulevard. Independence Hall. Bauhaus Architecture. •	Diamond Exchange (by request). •	Dinner and overnight in Jerusalem. Hebrew. 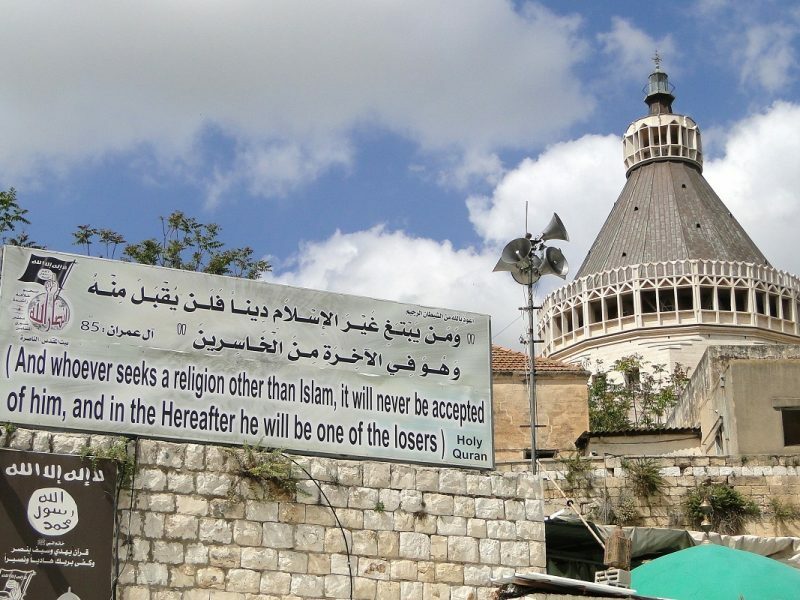 As this is a holy site for the Jewish people men and women are separated. 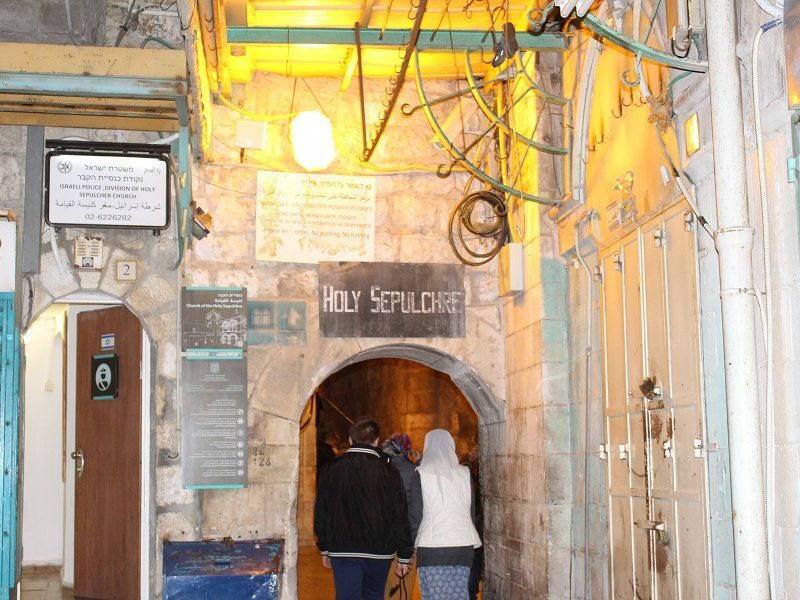 •	As we enter the Old City through the Zion gate we are in the Armenian Quarter and in its center the Church of St.
the Crusader period and the excavated Crusader shops are now modern stores. part of the encircling and supporting wall built by king Herod when the Temple Mount area was enlarged. 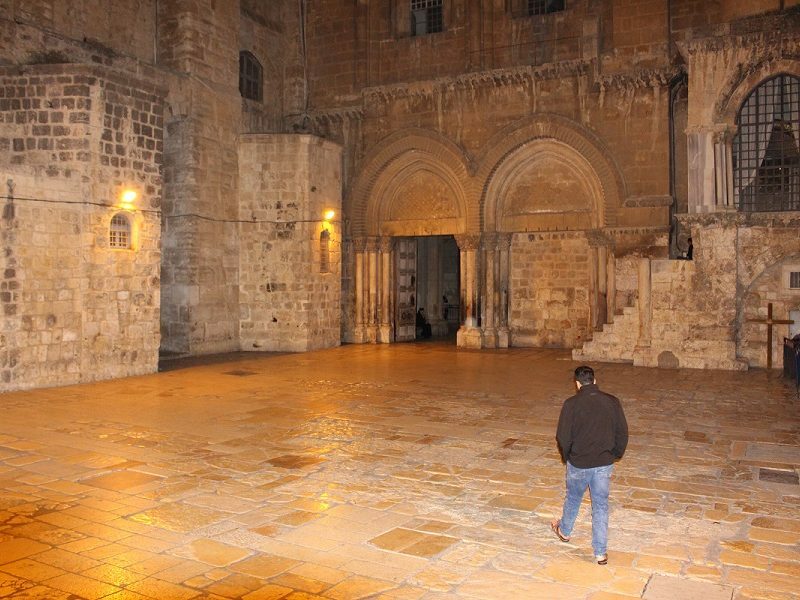 the Church of the Holy Sepulchre, the church built over the place of the crucifixion of Jesus and the burial tomb. then rebuilt and slightly altered by the Crusaders. We end with a short stroll through the market place. DAY 8. 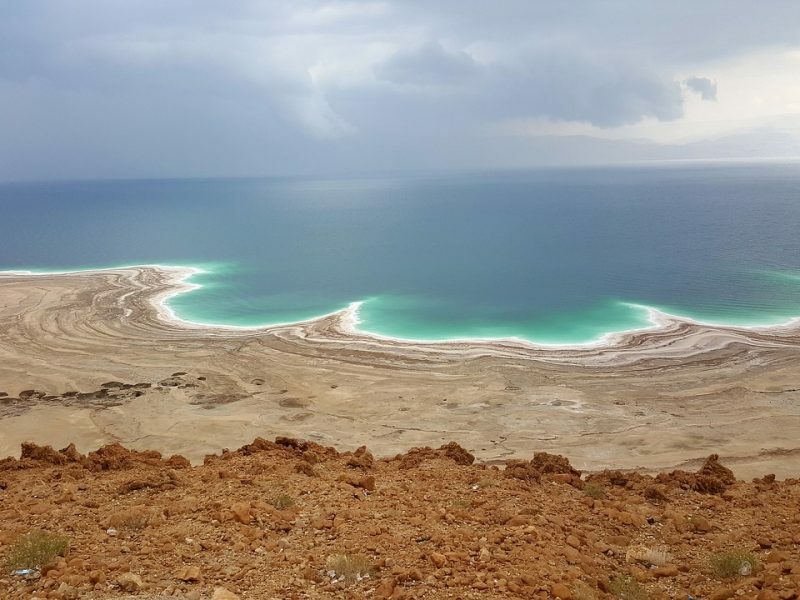 MASSADA AND DEAD SEA. River into the Promised Land. (Josh 6). were two palaces, as well as a swimming pool and a well-preserved beautiful bath-house. 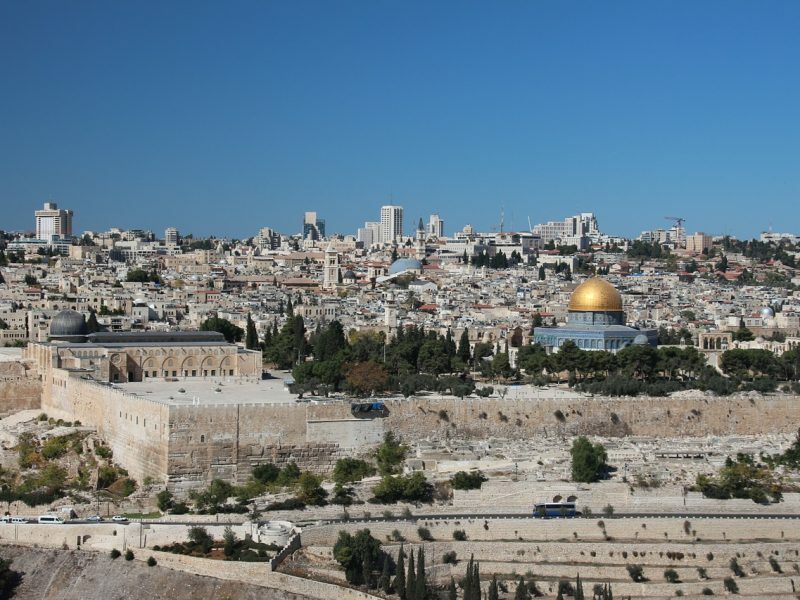 the Jewish revolt against the Romans which culminated in the destruction of the Second Temple in the year 70 CE. after three years of siege. and Qumran where the two thousand year old Dead Sea Scrolls were discovered. and even those who cannot swim can float. •	Dinner and overnight in Dead Sea. 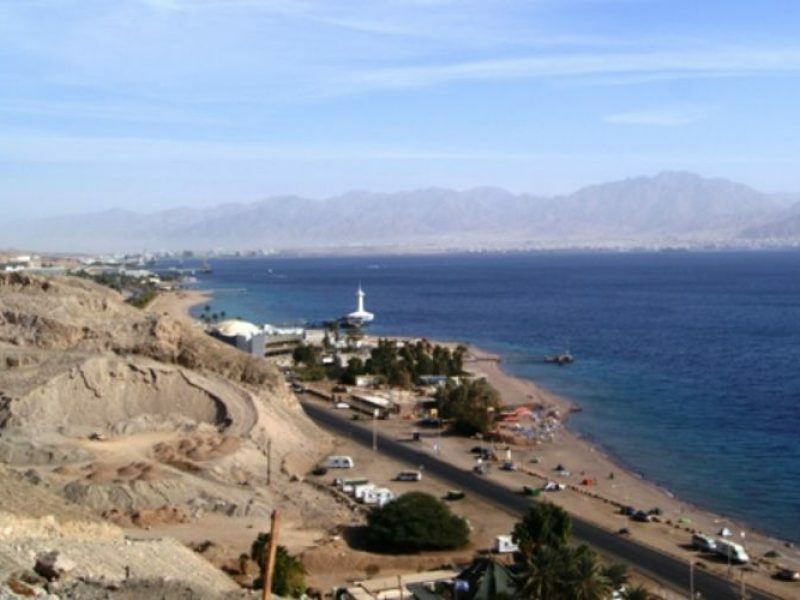 •	Transfer from Ein Bokek to Eilat. 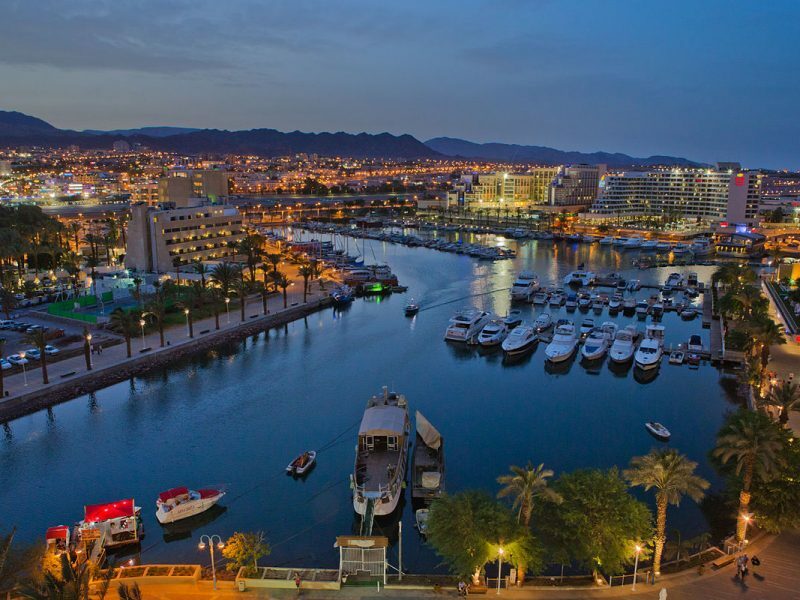 •	Dinner and overnight in Eilat. •	Dinner and overnight in Hotel. •	Flight to International Airport to board on return flight. Published price rates are land packages based on double occupancy per person in US dollars. 14 Night accommodation in Double or Single rooms. 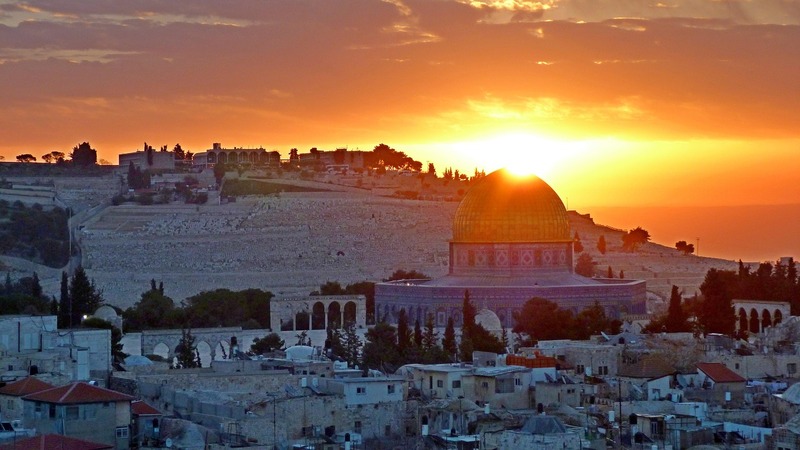 Fully Escorted Private Deluxe Tour of Israel. 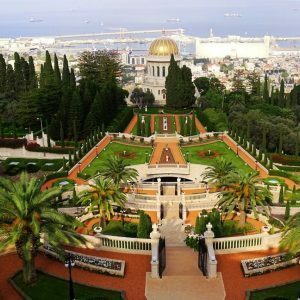 English Speaking Tour Guides that know the Bible and Christian Sites and Teachings Professional Tour Guide Certified by the Israeli Ministry of Tourism. Meet & assistance on arrival and departure at Ben Gurion International Airport. Meal arrangements: including full Israeli buffet breakfast and dinner at Hotel’s restaurant. Personal extras or meals not mentioned above. Tips to guide/driver and hotel/restaurant staff. It is recommended that tour guides are given at least $3.00 per touring day per person, and drivers are given at least $3.00 per touring day per person. Entrance fees – 50$ per person. 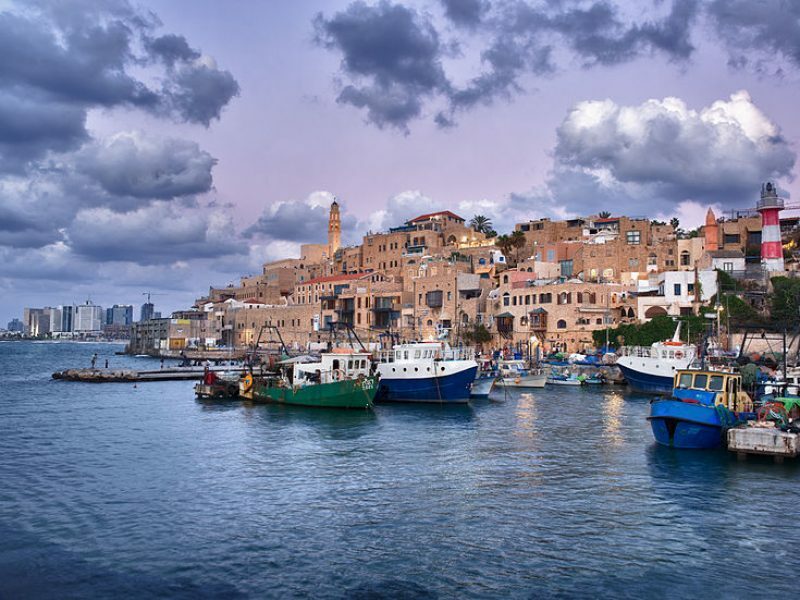 Air ticket Eilat -> Tel Aviv starting from 69$ per person. For this trip we offer 4 and 5 stars superior hotels. 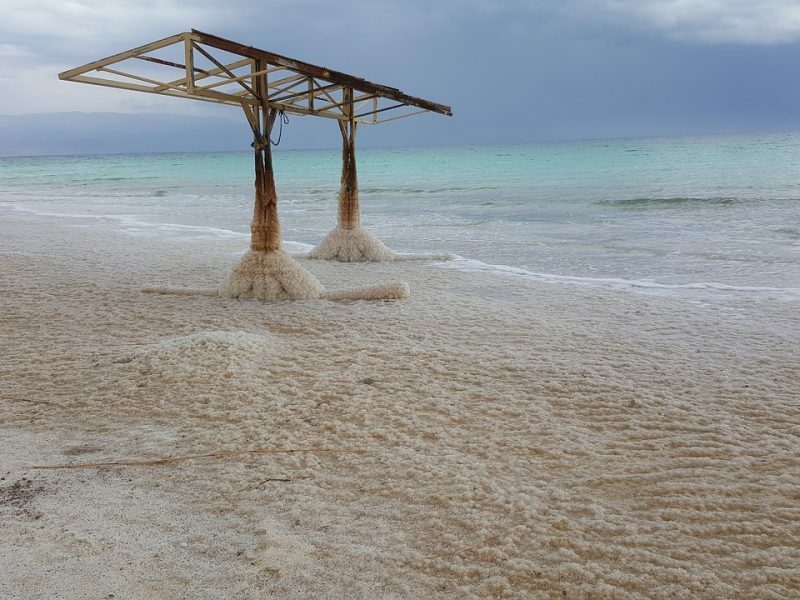 All hotels are located close to beach of Mediterrian, Red and Dead Sea or near the old city of Jerusalem. Hotels available for this tour. Experience The Joy – Inspired by the Region’s boutique wineries, Prima Park Hotel invites you to experience a joyous stay in Jerusalem. A small boutique hotel with a warm, cozy feeling, the Vista offers you a high level of accommodation, with caring and dedicated services that focus on your specific needs. Full payment is required. For special cases can be payed a deposit of 50% from total tour price. The remaining balance will be charged 59 days before departure. 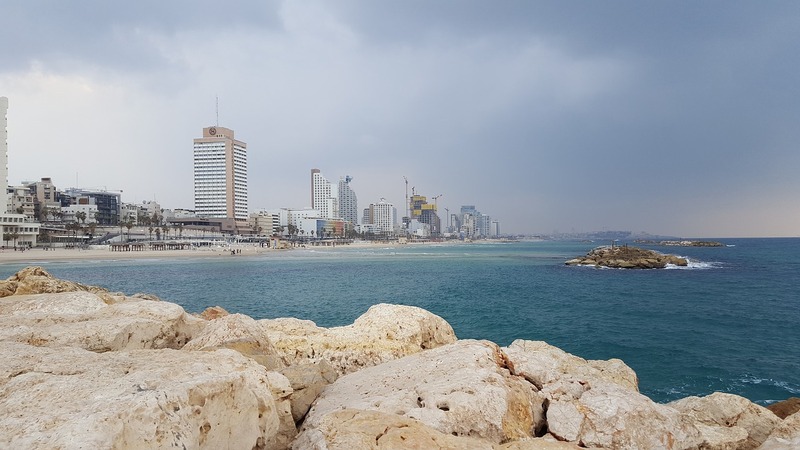 15 Day Private Israel Tour tour requires that you have adequate and valid travel insurance covering medical and personal accidents, including repatriation costs and emergency evacuation. For getting the required visa(s) is the responsibility for each individual traveler, as visa requirements vary depending on your nationality. We recommend to check with your local embassies representing the countries that you are travelling to, as part of this itinerary. 1. Single travelers are obliged to pay Single Supplement and will have the hotel room to themselves. 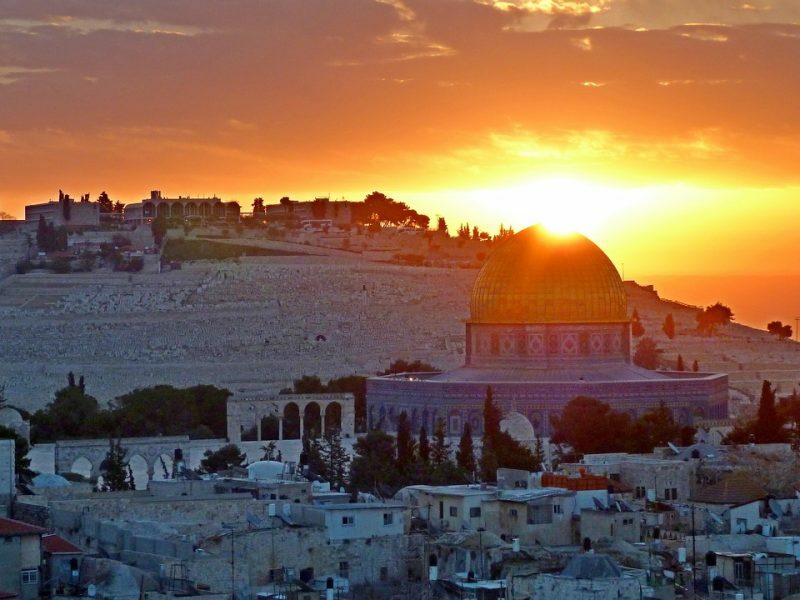 No additional cancellation fees apply for 15 Day Israel Private Tour. You can cancel the tour up to 30 days prior departure and avoid paying the full amount, but your deposit paid is non-refundable. No refund applies for cancellations within 29 days of departure. Best Price Guarantee.You are guaranteed the best price. No Booking or Credit Card Fees. All prices are pulled directly from our local partners, without adding any extra fees.